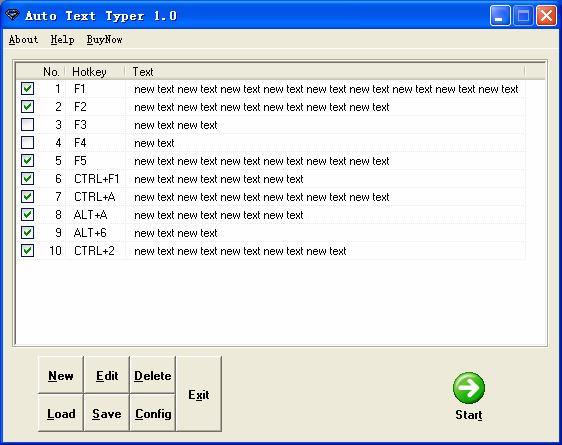 Buy Auto Text Typer---------------- Now it is free for all ! 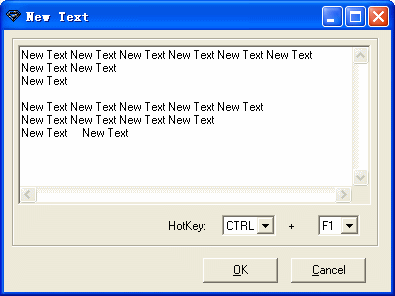 Automatically enter text, phrases, sentences or paragraphs with a hotkey that you defined. 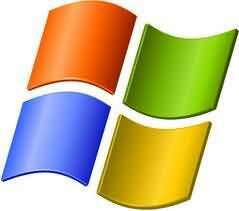 Support ms word,office software, mail clients,games and many more programs. Define text what you want to type and define hotkey with it. Check the text that you want to auto type and Click the 'start' button. Type the hotkey that you defined before,then the text you defined can auto input for you.